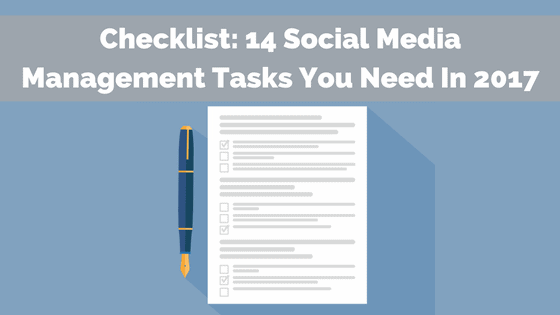 Social media management tasks include more than responding to comments or posting to Facebook. 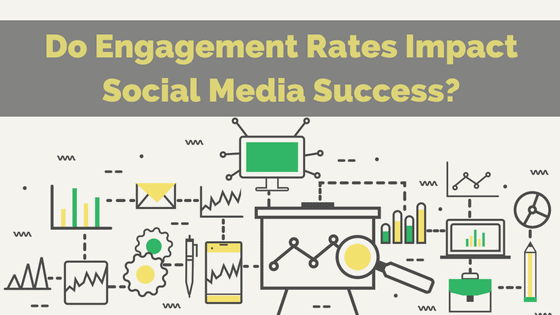 For a well-rounded social media strategy, your business has to go beyond posting and responding to initiate success. Here are 14 things you’ll need to tackle in 2017 if you want to see results. We use a lot of data visualization — Excel sheets, charts, graphs, infographics, etc. 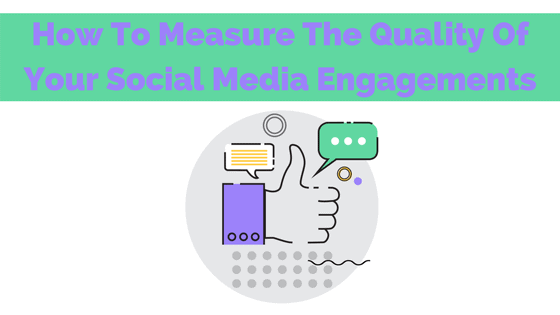 — to help interpret the data we collect for our social media marketing clients. Often times the client doesn’t care about the raw data and wants to see the “pretty” reports (as we call them). 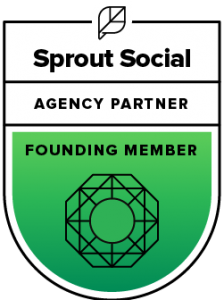 Luckily, we have a team who is skilled at data storytelling. 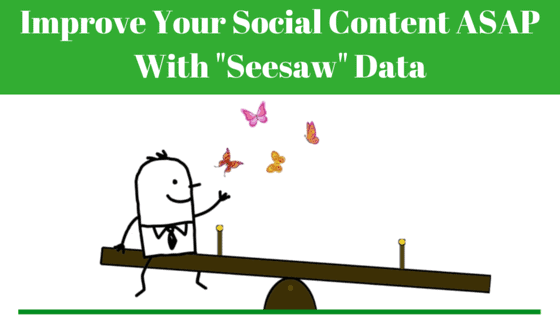 But what if your team isn’t well versed in how to collect, clarify, and confirm the data? 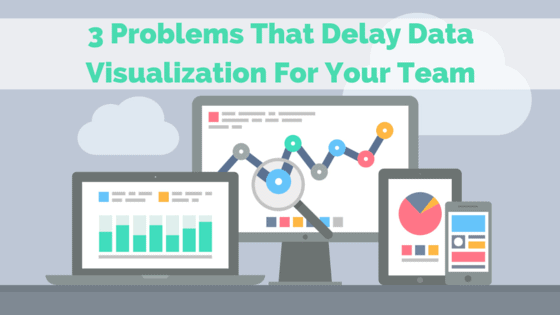 There are three issues that delay data visualization; we’ll spell them out here and give ideas for overcoming them.